For the moment I’m in some kind of wintersleep due to health issues I don’t want to bother you with… While resting my mind is very active. Mostly but this was one of those simple ideas I needed to test to find some peace in mind. I remembered the delicious whisky sour of one of my favorite streetfood restaurants (Calavera) contained Liefman’s barrel aged beer syrup. I started to wonder how it was made because I had the idea to use it in sauces. I found out it was pretty easy to make as long as you’re using the right beer. 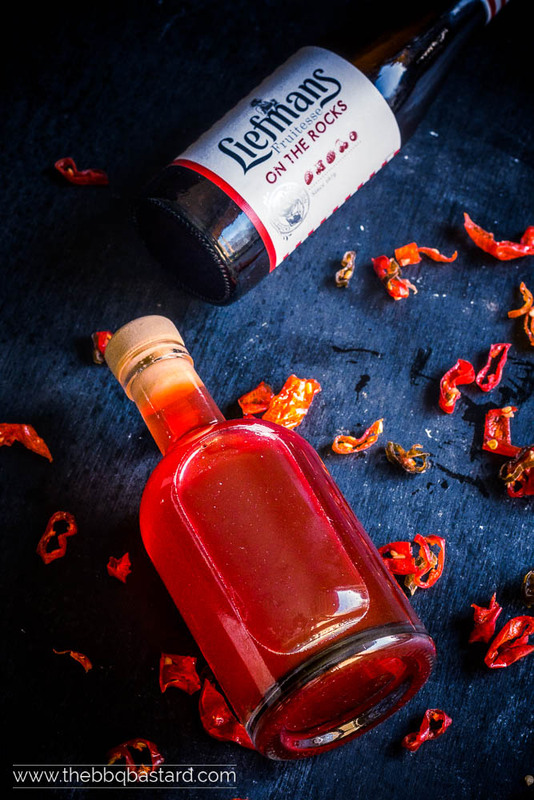 By making a beer syrup you’ll be able to add a hoppy twist to your recipes without risking to overpower the meal. It’s like you’re taking the sharp edges of the beer to remain with the fruity, hoppy, malty, creamy, citric flavors that make a beer in a subtle way. I think it’s the reducing of the beer that makes the flavors pop out while the sugar creates the balance. This way it’s easy to use in cocktails or other recipes. I found out the amount of sugar depends on what beer you’re using. So start with a smaller amount and add to the desired taste. When selecting the beer you should avoid beers that have a strong aroma. IPA’s for instance have strong hoppy taste that will be to overwhelming when reduced. The syrups will taste at their best when the flavor profile contains a subtle balanced flavor profile like porter or stout beers. Also the more tangy tasting beers like geuze or fruit beers work very well. In the last case it doesn’t even matter when the fruit taste in the beer is strong. So far I’ve been experimenting with 3 beers that where mindblowing. 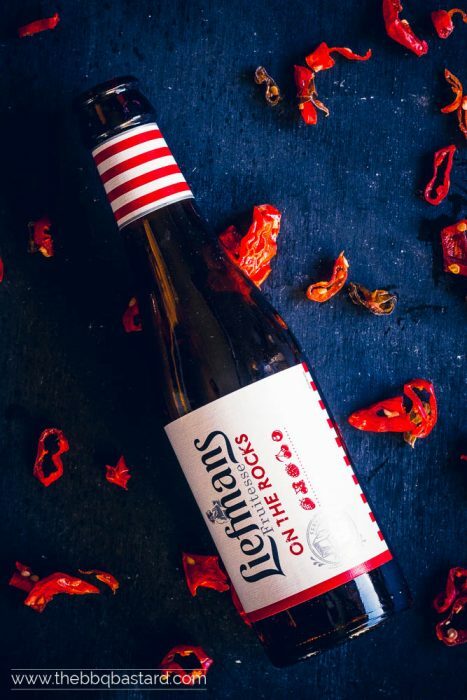 To play safe I started with the Lindeman’s on the Rocks fruit beer. Totally not my style of beer to drink but perfect for these syrups. Especially the yellow version is like liquid gold. The Yell’oh beer syrup has a strong pineapple taste followed by a surprising hoppy flavor. 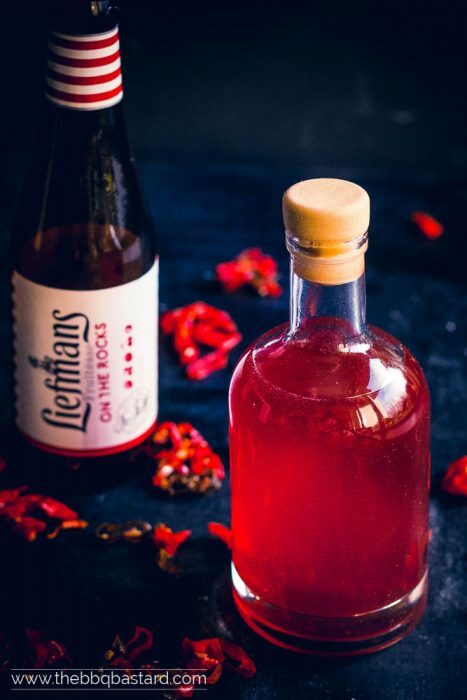 Exactly what you want from a beer syrup for cocktails or sweet sauces. This beer syrup is probably the one with the least notes of beer in the end result. The beer is flavored with red fruits that are strongly present in the end result. Though it doesn’t have the notes of beer it’s still different from any other fruit syrup I had. Moreover it lead me to some really delicious simple projects with it (like a non-alcoholical cocktail and a funny piece of candy I will share later on). Without realising I actually had this recipe on the blog for some months. For this delicious smoked chocolate pecan mud cake I used a similar syrup as icing on my cake. Besides the Guiness it consisted out of chocolate and lemon and tasted mindblowing! You can perfectly skip the other ingredients when making a different recipe. How to use the beer syrup? So now you’re able to make a damned awesome basic recipe you might wonder what to do with it. Well actually I dare you to be creative with this syrup. It can be used like any other syrup. As you could read I allready used it to make a cake without knowing it. 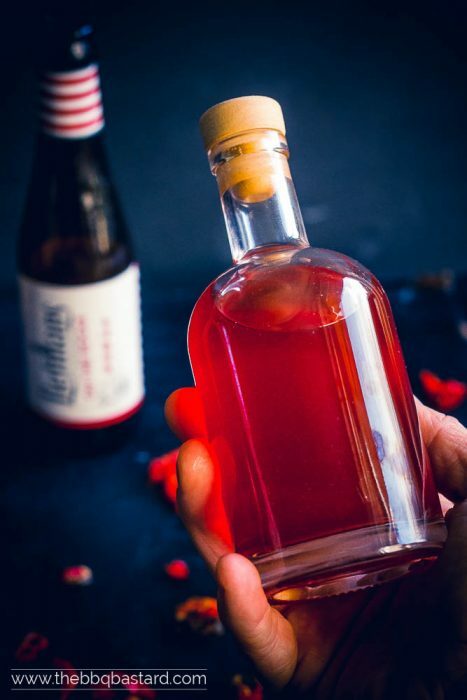 I drank a cocktail with beer syrup that probably might have been the best I had so far and I’ve used it to candy other ingredients or make sauces. On these last projects you might read something later on since they’ve become some really special treats. What would you make with this beer syrup? Is your mind spinning as much as mine did when I found out about these syrups? Let me know on social media. I’d be glad to see in what way it inspired you an what beers you’ve been testing. By the way this might also be something you would love to share with your friends. So don’t hesitate to tell them about this recipe! Both me and them would be very grateful. 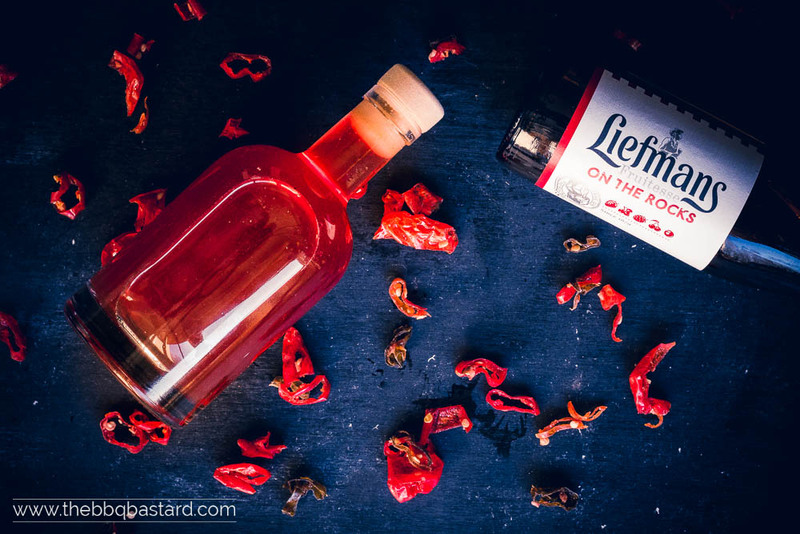 If you're a fan of beer you will love this beer syrup! It allows you to go creative with adding beer to your favorite recipe with a reduced change of ruining them! It's truly inspirational and easy! Find out how to make your syrup now! Add 2 cups of beer and 1 cup of sugar to a saucepan. You can always add more sugar afterwards if needed. Gently heat the mixture until it's reduced by half. Make sure it doesn't boil. Once the syrup is reduced you can taste it. Add more sugar if desired. I prefer using 1.5 cups of sugar/2cups of beer. Smoke roasted Lamb Ribs – Best ribs ever?